As a medical doctor and professor of medicine in old age, Rudi has extensive experience in clinical practice as well as research on ageing. He also authored inspiring books on growing older, including a bestseller ‘Growing Older without Feeling Old: On Vitality and Ageing’ that has been translated into nine languages. As co-director of Center for Healthy Aging, University of Copenhagen, he performs state-of-the-art, interdisciplinary education and research. Combining biological, medical, economic, and societal insights, Rudi explores ageing and vitality from cells to society to pursue innovations that can help enable people to live healthier for longer. 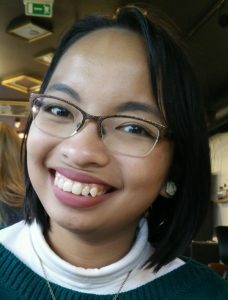 Sasmita is a postdoctoral researcher at Section of Epidemiology, Department of Public Health and Center for Healthy Aging, University of Copenhagen. She has a Master’s degree on ageing and her PhD is about predicting clinical outcomes in old age. In her previous work as a medical doctor, she traveled to rural areas to organize health education, medical consultations, and surgeries in impoverished areas. Currently she is working on developing a system to predict older persons at risk of declining health to help municipalities optimize their prevention strategies, on top of coordinating the CHALLENGE platform ‘Harnessing the Power of Big Data to Address the Societal Challenge of Aging’. Besides research, she also organizes interdisciplinary workshops, seminars, and PhD courses. 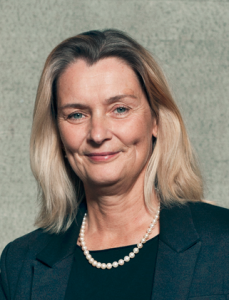 Pernille is an independent advisor on data ethics for companies, authorities, and organisations. She also give talks to individuals on data society and how to perform digital self-defense. She is co-founder of the European think-tank DataEthics.eu and she has written 7 books: the latest ‘DataEthics – The New Competitive Advantage’ (2016) with Gry Hasselbalch. She co-authored with Steffan Heuer ‘Fake It’ (2012, Peoples Press) about big data and digital self-defense. She holds a Master in journalism from Columbia University in New York City and is a former tech and investigative reporter at Politiken and editor-in-chief of a Danish consumer magasine Tænk. As an anthropologist, Mette explores how human life is evolving in light of new advances in modern biomedicine. 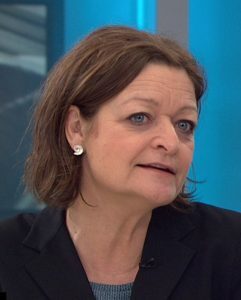 In her role as professor in the Department of Public Health, University of Copenhagen, she combines anthropology, sociology, science and technology studies to investigate how tailoring prevention and treatment to individuals shape the relationship between citizen and society and pose ethical challenges (MeInWe.ku.dk). Within the context of ageing, personalised medicine is increasingly gaining importance due to the stark differences in the needs and capabilities of one older person to another. Mette’s work will help facilitate a socially robust integration of personalised health care in the context of ageing populations. 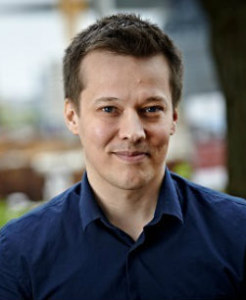 As chief advisor in the Office of Methodology and Analysis at Statistics Denmark, Laust constantly explores new ways in producing evidence base from population registers. He aims to further utilize and combine all available data across topics to turn data in to knowledge to the benefit of the society. Statistics Denmark is committed to providing safe and secure access to the data repositories and methodological expertise necessary to conduct the analyses. 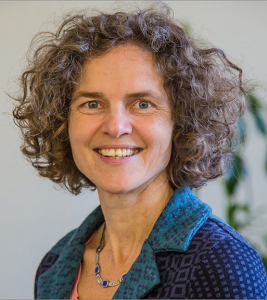 Having previously worked in academia, Laust has years of experience in epidemiology, most notably social and perinatal epidemiology, and managing various research projects. Trained as a mathematician and statistician, Thomas is a professor at the Section of Biostatistics, Department of Public Health, University of Copenhagen. 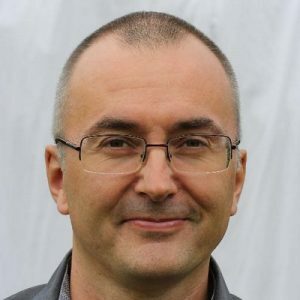 His research focuses on the theory and the applications of statistical methods and machine learning computer algorithms, particularly in relation with medical prediction models. These models offer personalized predictions that can guide how we deliver health care, especially for optimizing prevention and treatment. Claus is a professor at the Section of Biostatistics, Department of Public Health at the University of Copenhagen. 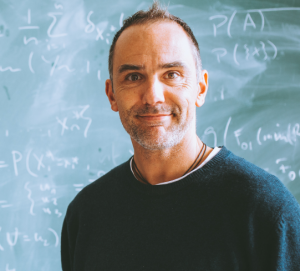 His work combines biology, computer science, mathematics, statistics, and information engineering to analyze and interpret biological and register data. 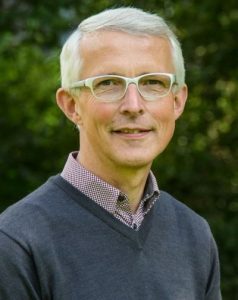 In particular, Claus focuses on developing statistical methods and software tools to gain more knowledge on the characteristics of human genetics such as genetic traits in families and genetic diversity. On top of that, he also has extensive experience as a statistical consultant and in teaching theoretical and applied statistics at the university. 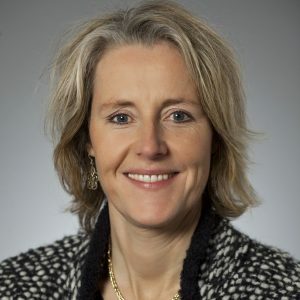 Vera is a medical doctor and head of Pathology Department at Rigshospitalet, Denmark’s leading hospital for specialised treatments. All of the diagnostic results are fed into The Danish National Pathology Registry (DNPR), a data repository in 1997 which stores data on all the archived human tissue specimens the Pathology Department has received for clinical diagnostics and medical research. These repositories and archives are a highly valuable resource to study many age-related diseases, even more so when it can be linked to high quality population-based health registries in Statistics Denmark. Vera’s focus is to develop automatic human tissue image analysis to provide highly specialized precision diagnostics in the era of personalised medicine. Lene is a professor and also executive director at the interdisciplinary Center for Healthy Aging at University of Copenhagen. The center was launched in recognition of the challenges and opportunities due to increasing life expectancy in nowadays ageing population. The overarching aim is for the citizens to live longer, healthier lives and for the society to benefit from the citizens’ extended, active contributions. Lene’s own research focuses on unraveling the complex genetic origins of ageing and the development of age-related diseases, as well as the impact of environmental factors on human cells. Simon’s work focuses on how the human cells response towards stress and damages. As a professor and research group leader at the Center for Healthy Aging, University of Copenhagen, he aims to discover how the human cells stay healthy and map its defense mechanisms against various kinds of exposures such as diseases and the environment. This is important because understanding cellular defense mechanisms paves way to a better understanding on how we can fight cancer and other age-related diseases. 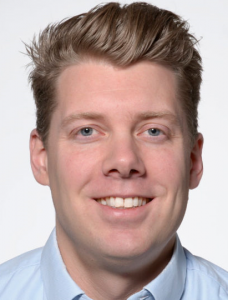 As a medical doctor, associate professor, and research group leader at the Center for Healthy Aging, University of Copenhagen, Morten’s work focuses on the very basic building blocks of life: our DNA. Particularly, he studies on how damages in our DNA may contribute to age-related diseases such as Alzheimer’s, Parkinson’s, and cardiovascular diseases. 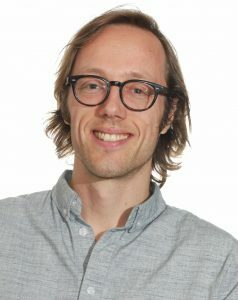 He combines both computer modeling and laboratory experiments to better understand the ageing process. With this knowledge, he aims to modify the consequences of ageing by developing interventions that will allow everyone to live healthier, happier, and more productive lives.